In this Sleepwalking Guitar Loops at the TRAKTRAIN Store Lowtow provides 50 original guitar loops ideal for making Lil Peep and Travis Scott type beats. 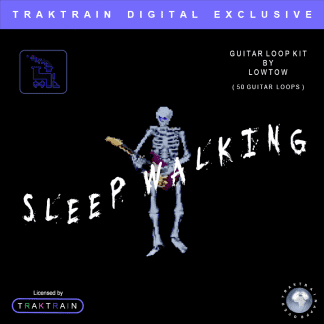 The Sleepwalking loop kit is the penultimate collection of guitar samples. For producers looking to create beats similar to artists such as Lil Peep and Ghostmane. 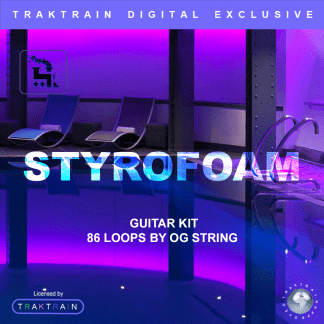 50 professionally recorded guitar loops make up the bulk of this kit. They have been pre-processed to allow producers to use these samples in their projects with minimal effort. 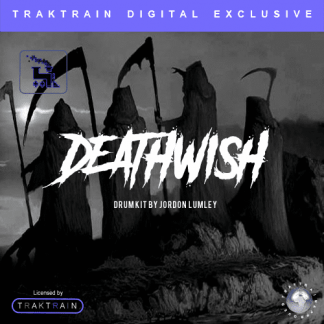 Featuring a range of BPMs from 90 to 150. 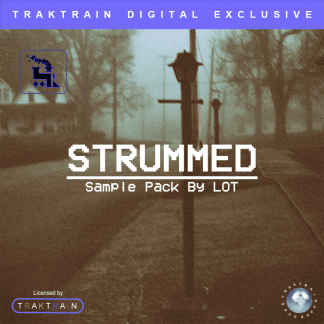 This single sample pack alone can create a vast amount of atmospheres and vibes. Melodies infused with regret and angst to basslines driven by remorse, emotion runs wild throughout the Sleepwalking Kit. 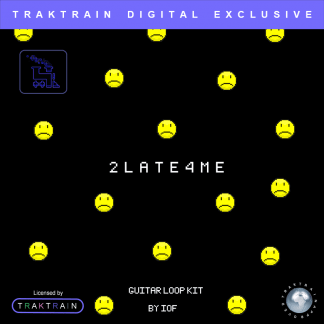 Lowtow, a well-known name in the Trap community for producing several of his own songs, beats for other and sample packs like this one. Playing the guitar now for several years he wants to now invite you into his world and take a peek at his rare and sought after samples. Quality is a driving force behind Lowtows passion for creating music and Sleepwalking is him planting a seed in the hopes that it will create music to inspire a generation of producers and listeners like you.